Like most parents, you are definitely aware of the reasons why children should not play video games. A lot of parents usually focus on the potential dangers than the benefits of playing video games. However, research suggests that children should play video games since these also have benefits. This is true if your carefully select games for your little ones. Video games are already a normal part of today’s childhood. In fact, these can teach your children certain life skills that aren’t taught in school. If you know how to choose games wisely, these could greatly help your children in their growth and development. Most people believe that video games are distracting, leading to shorter attention span among children. 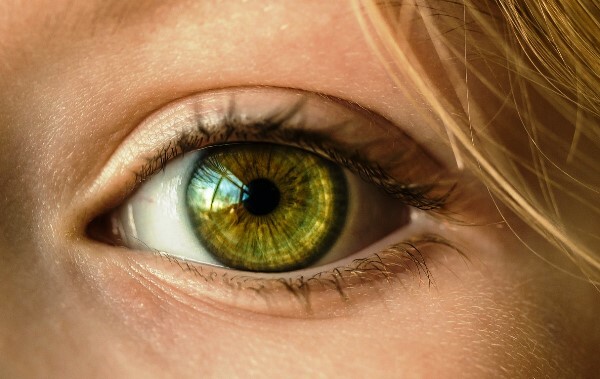 According to researchers, it can also enhance their attention span. Brain scans show that children who regularly play are better in resisting distractions compared to those who don’t play video games. 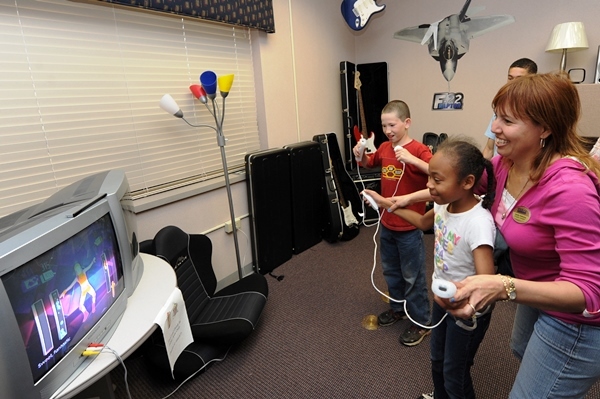 For children today, Online video games are a form of social activity. Instead of causing them to isolate themselves, it forms a common ground for children to start friendships; it’s a way for them to hang out and spend productive time together. Young boys have also shared that games are common topics in their conversations with peers. Role-playing games and puzzles help to develop children’s skills in problem solving. Research shows that children who play these kinds of games improve in three essential life skills: organization, planning, and flexible thinking. 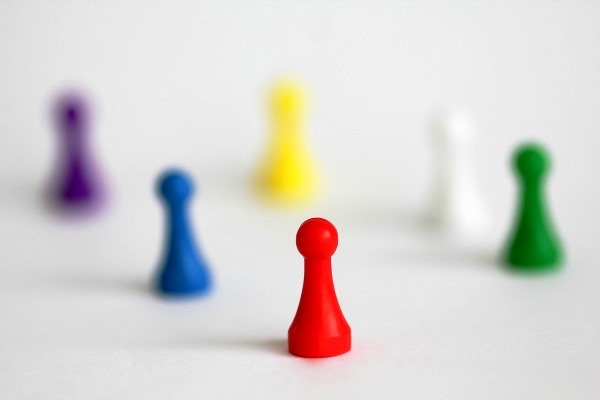 Children who play video games in groups learn how to take turns in being a leader and a follower, depending on who has the required skills to complete a certain mission in a game. In certain studies, it was discovered that teenagers who played online games with a group felt that they gained leadership skills. This became a way for them to motivate others and even become a peacemaker between disputes. Online multiplayer games offer teens the chance to participate in groups of different people. The fun thing about playing online games is that even if teammates vary by age, race, and personality, nobody cares about these as long as the group wins. 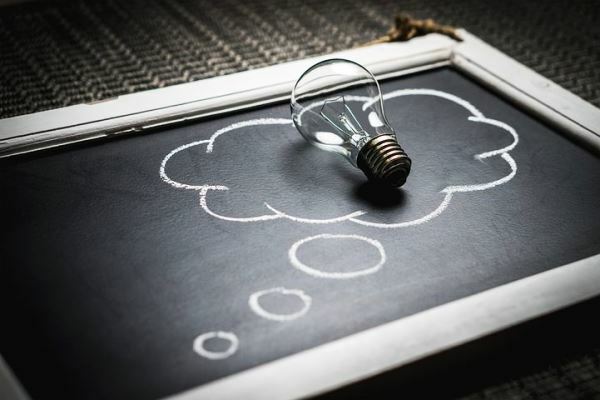 There’s a link between creativity and playing certain types of video games, especially those that require players to build structures, dress up characters, and more. In a study, 12-year old gamers were given tests where they were asked to draw, ask questions, tell stories, and come up with predictions. They all had high levels of curiosity and creativity. 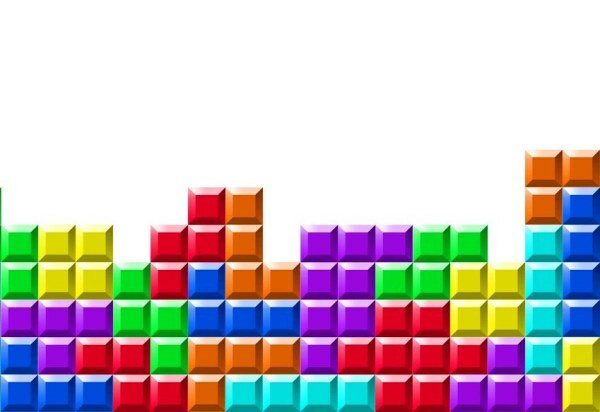 Simple video games that have simple graphics and don’t require a lot of thinking help children relax. It helps improve their mood and alleviate their anxiety. It’s a good way for them to spend time after a long, tiring day; plus, it helps them learn how to cope with stress. These are some reasons why games make it easier for children to be successful. Some have observed that gamers often learn various moves from video games, and they usually demonstrate these while playing sports. Since they are influenced by the games they have played, they may be encouraged to try activities such new sports, martial arts, dancing, and more. In a research focus group, a young boy stated that in sports games, you will see a lot of amazing stunts and techniques which will help you improve if you try these out while actually playing sports in real life. 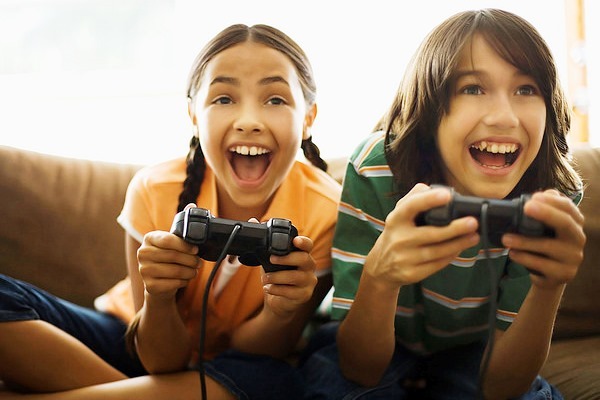 Studies have also shown that playing video games leads to engaging in sports and other physical activities. Of course, setting time limits on playing video games is also necessary. It’s also vital to ensure that the type of video games you allow your little ones to play are really educational and beneficial for them. You can always check out the suggested age range for each video game to see if these are suitable for them. 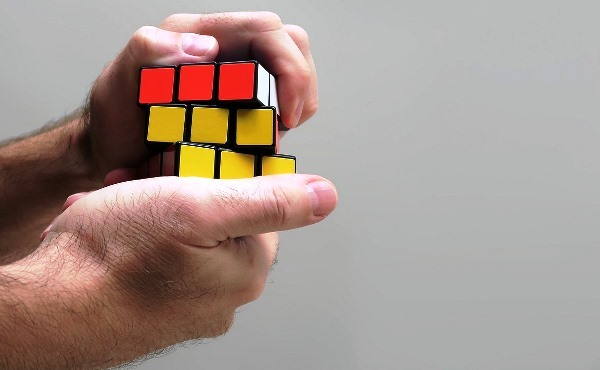 Some games improve hand-eye coordination, while others enhance their problem solving abilities. 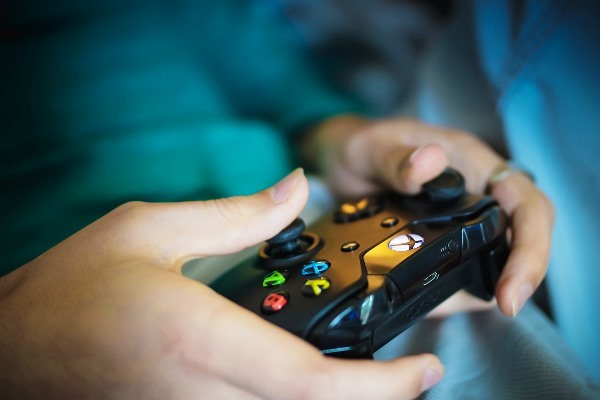 If your children usually spend time in sedentary activities, you can also promote exercise by letting them play interactive video games that require them to move. Even if video games are highly beneficial, outdoor play is still the best and most enjoyable way to spend time for children and adults alike. Spend time together with the family and make things more fun by playing with the Original Copter. This comes with a durable 7-inch red rubber band and the exclusive Viper Launcher. This amazing toy comes with the new Super Glow Wings which emit brighter lights than ever. 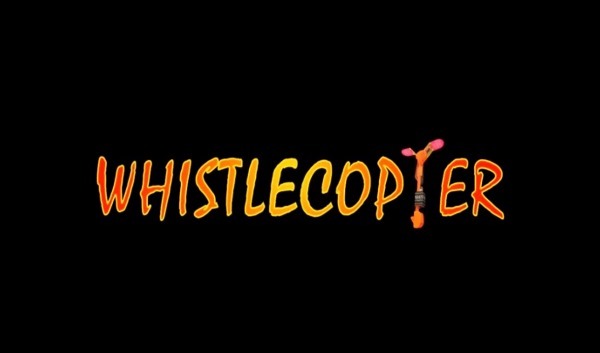 Additionally, the Original Copter is an authentic toy from Whistlecopter and unlike copies, this does not easily break and it can attain a height of two hundred feet when launched. 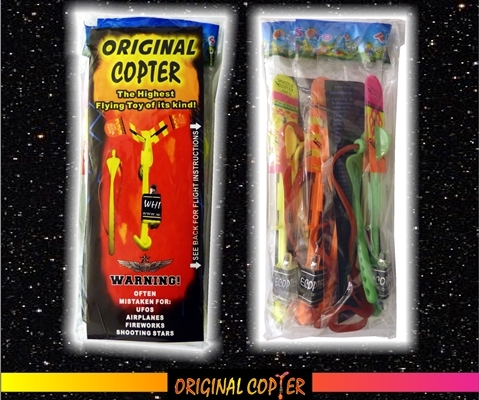 for your Original Copter to reach the heights of 200 feet!